Better, easier access to knowledge. Encourage students to learn more about welding technology and engineering the simplest way possible - by giving them easy, digital access - promoting discovery, learning, and knowledge. Access your library in the cloud. No downloads, no installations, no unnecessary paper or files to keep track of. Our content is divided into four packages. Build a custom subscription for your Educational Institution by subscribing to any number of packages. 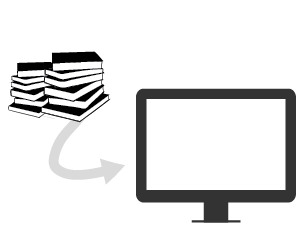 Create your own Read-Only Trials for Selected Content in the AWS Digital Library. Request a Read-Only Trial to the Entire Content in the AWS Digital Library for Enterprise Access. Copyright 2019 American Welding Society. All Rights Reserved.